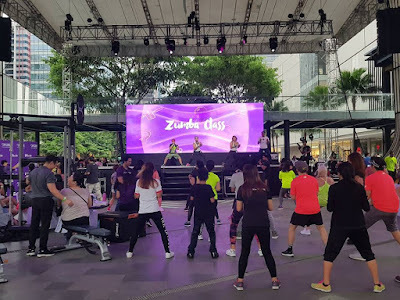 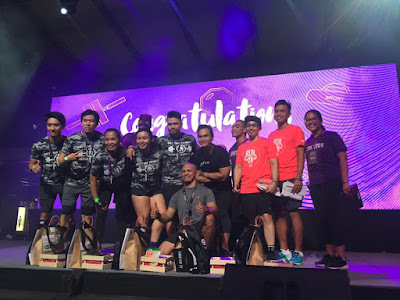 Anytime Fitness, the world’s largest and fastest-growing fitness franchise, recently celebrated health and wellness with an exciting obstacle course, fabulous giveaways, and plenty of Zumba at the My Healthier Place Fitness Fest held last October 21 at the BGC Amphitheatre (Bonifacio Global City) in Taguig City. 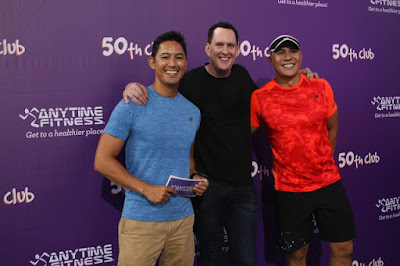 Open to Anytime Fitness club members and non-members alike, the My Healthier Place Fitness Fest brought together several attractions and activities to inspire people to improve their lifestyles while having fun. Some of today’s well-known media personalities also joined in to support the thrust for better health such as Marc Nelson and Rovilson Fernandez. From the Zumba class to the Fitness Boot Camp, there was various activities in store for everyone. 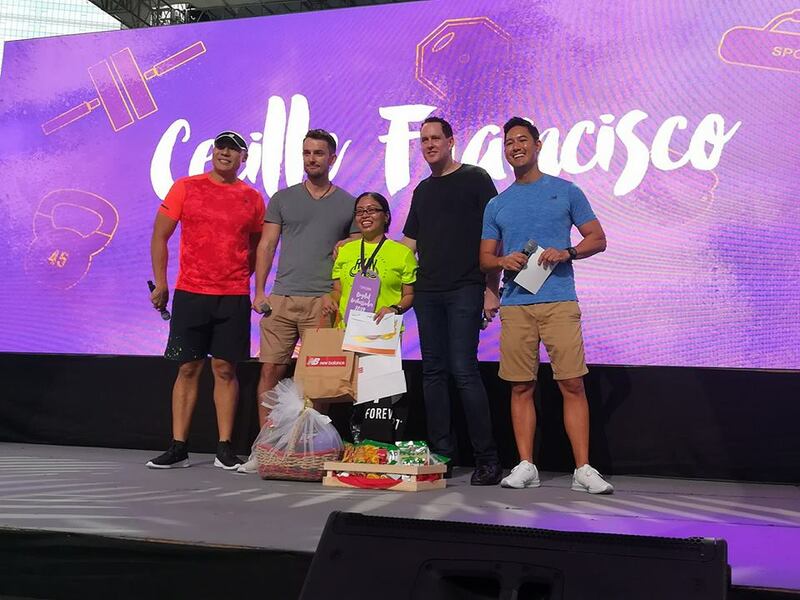 Delectable and healthy recipes were served during the cooking segment of the festival featuring Sabrina’s Kitchen. 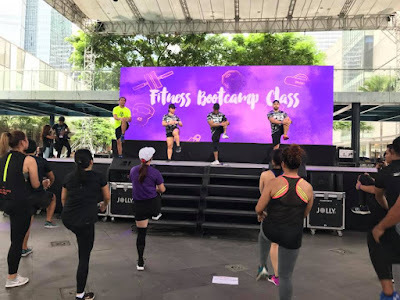 Samsung also introduced its newest line of smart watch technologies to better track an individual’s fitness journey with the introduction of the Samsung GearFit 2 wearables during the Trace Your Fitness Journey segment. 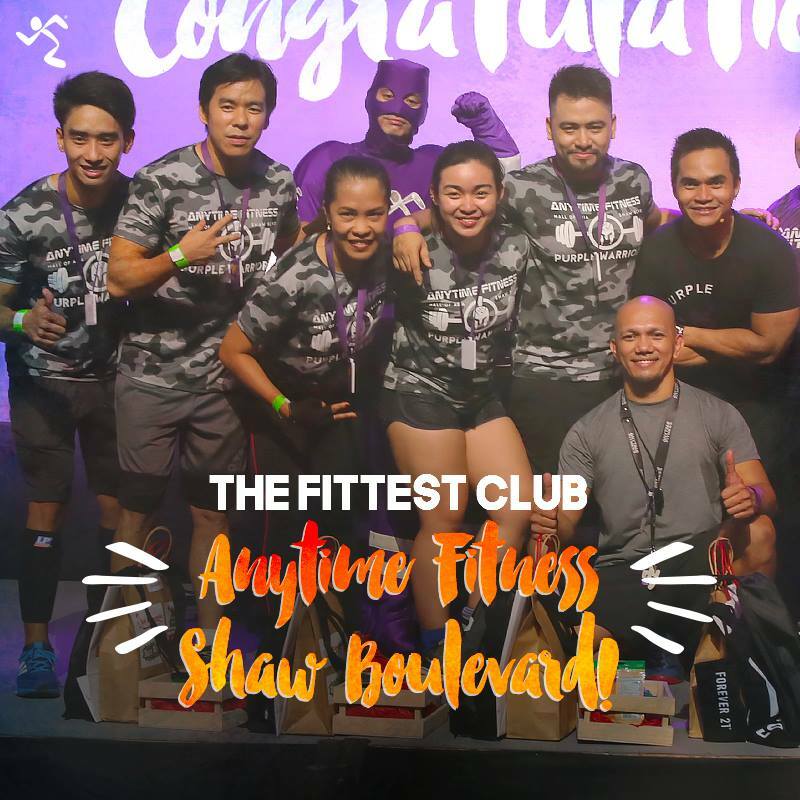 Anytime Fitness Clubs also competed against each other in the “Battle of the Purple Warriors 2017” where Anytime Fitness Shaw Boulevard was crowned champions. Raffle prizes from Uniqlo, Forever 21, New Balance, Cebu Pacific, Samsung, and Jamba Juice, as well as a six-month membership at Anytime Fitness were also given away to lucky guests. 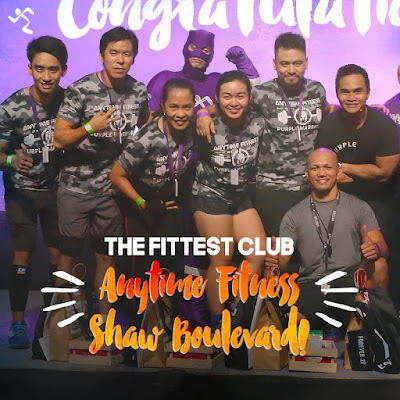 The My Healthier Place contest, which began running last July, culminated during the festival with doctor of internal medicine Cecille Francisco being named Anytime Fitness Digital Ambassador for 2018. Not only does she gain the coveted title plus other freebies but also a free trip to Thailand. 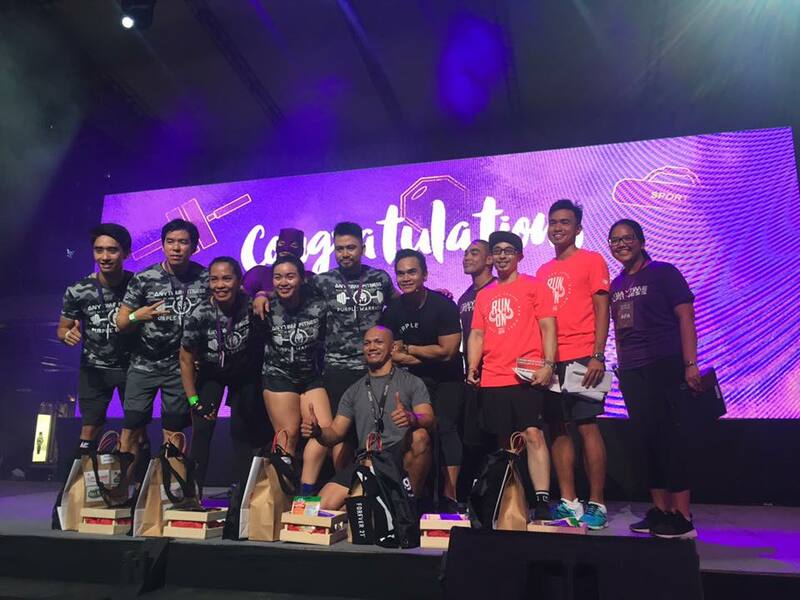 Teacher Gia Geronimo came in first runner-up and UP Diliman student Hinson Or came in at second.